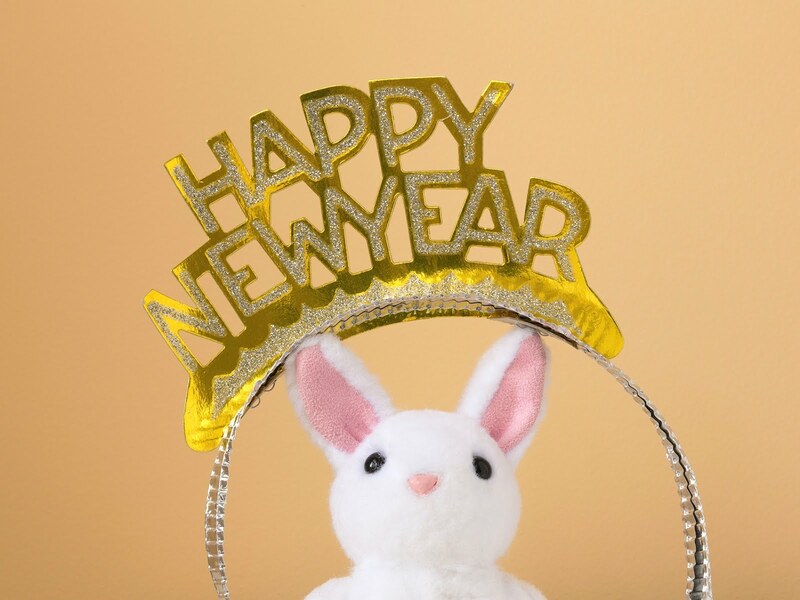 Mia Rabbit: Happy New Year! I hope everyone had a wonderful 2017. I’m happy I got to share my photos throughout the year with everyone. Let’s make 2018 a great one!